The Governors have a strategic plan for improving our school environment. Phase 3a of our Buiiding Programme is part of this and is currently underway - please click here to find out more about the Building Programme. Where does the money come from for our Building Programme? St Mary’s is a Voluntary Aided (VA) school and as such is responsible for all capital works i.e. building projects and school improvements. The funding for building work in a Voluntary Aided school comes from two main sources: 1) the capital budget provided by the local authority and 2) additional funding from the Diocese of Leeds. Until a few years ago monies required to support the school came via the parish. 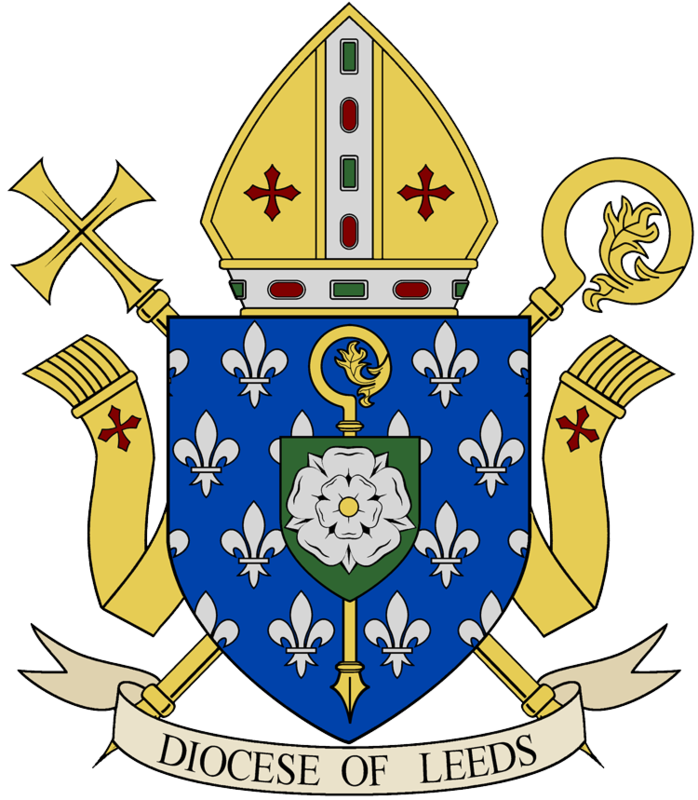 However the Diocese recognised that contributions through the parishes have dropped along with mass attendance, so consequently they introduced a scheme to include all parents who choose to send their children to a Catholic school. This Voluntary Contribution Scheme (VCS) operates across all schools in the Diocese of Leeds. The St Mary’s Contribution Scheme is the main source of funding for our 10% commitment (in addition to fundraising and other charitable donations). To support the school in fulfilling its current and future commitments, the Governors ask that every family commit to making a regular contribution to the School Building Fund. The value of your contribution is for you to decide but we would ask you to consider a minimum contribution of £10 per family per term (£2.50 per month) which, over the year, works out at less than 60p per week. If every family participated, the school could raise a staggering £4,500 per year which would be used to fund our 10% commitment for improvements to our school. The previous building project required the school to fund £57,000 and the next phase will require £34,000. Without the continued support of the families and friends of St Mary’s this would not be possible.